Security Hat | BUDK.com - Knives & Swords At The Lowest Prices! 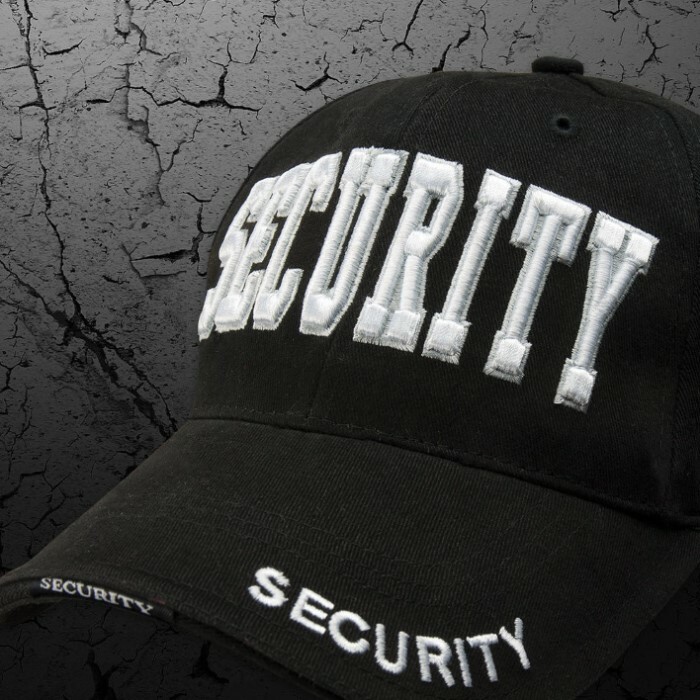 Those who secure our workplaces deserve a hat that is comfortable and reliable. 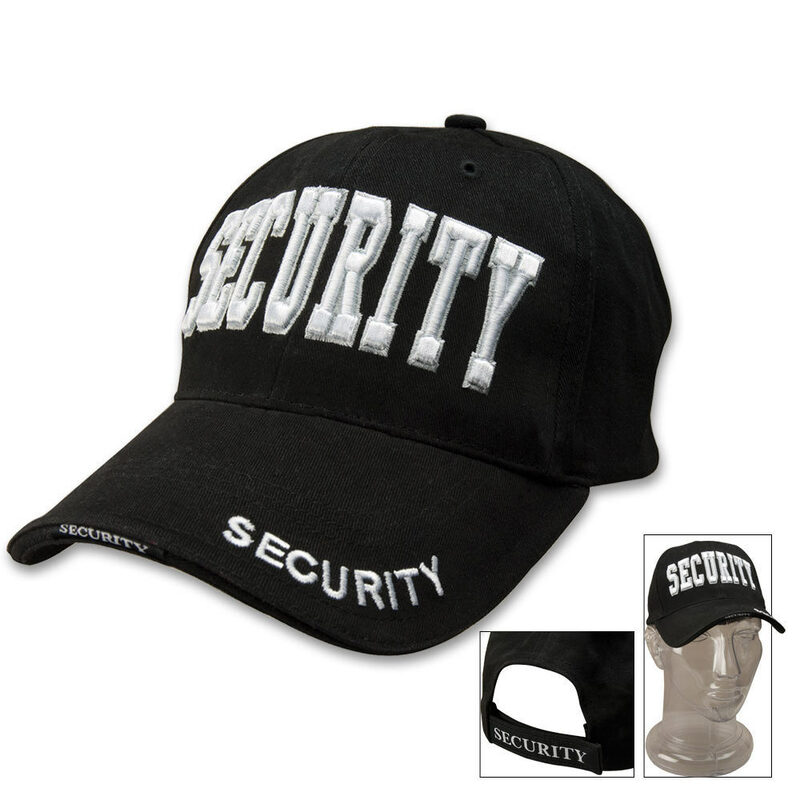 It's a great gift for the security officer in your family. This hat looks so sharp. I enjoy wearing it. Already at least one other guy in my department wants to borrow the catalog so he can order one. Nice quality hat for the $. I will buy more & have no problem recommending this product!